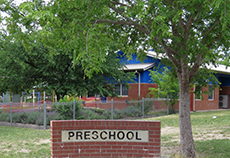 Theodore Preschool operates five days a week and caters for three preschool groups per year, the Possums, the Koalas and the Bilbies. 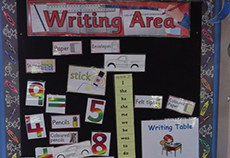 The Theodore Preschool program is based on developmentally appropriate curriculum using the Walker Learning Approach (play based learning) which supports the Early Years Learning Framework. Play based educational programs are widely accepted as a child's primary source of learning. 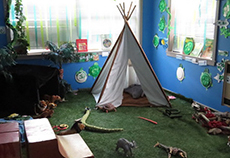 Children actively explore within an environment which has been carefully planned and prepared to facilitate motivating play experiences. 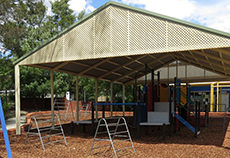 Both indoor and outdoor experiences are planned, incorporating guided learning tasks as well as opportunities for individual exploration and expression. In the preschool the process of building a caring and secure learning culture is supported by students and teachers through the School Values of: mutual respect, respect, compassion, integrity and personal best. We believe in a safe and supportive school environment for all students. 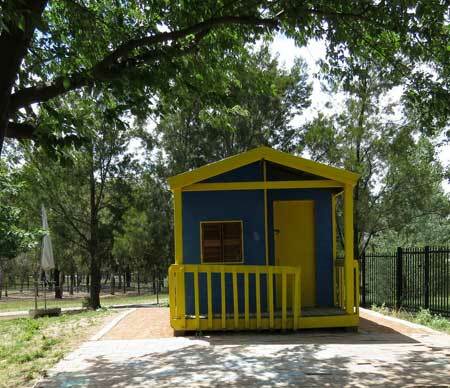 To ensure a smooth transition to kindergarten, the preschool students visit the primary school often. 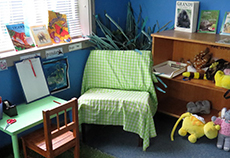 The students enjoy visiting the school library, the hall for gross motor,some school assemblies, as well as the school kitchen and garden for cooking. Towards the end of the preschool year, the students also enjoy visits to the kindergarten unit. Students from the primary school visit the preschool as buddies giving all preschool students friendly and familiar faces in the primary school grounds for the year ahead.